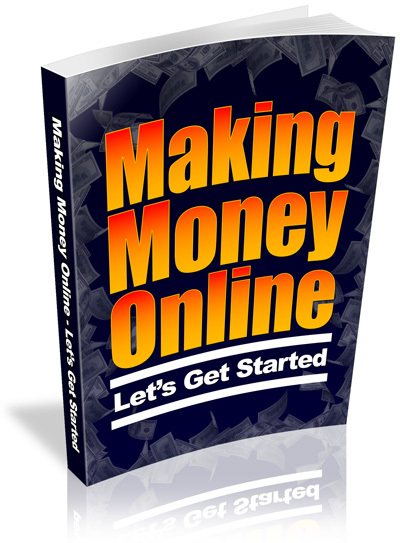 this ebook was made by my friend It all starts right here, right now! casinos with completely no risk ! The content is designed for the average internet/computer user, so you don’t need any technical knowledge, justthe ability to follow simple instructions.